See more objects with the color darkolivegreen darkslategrey dimgrey darkslategrey silver or see all the colors for this object. This is a Drawing. It was designed by Alice Cordelia Morse. It is dated ca. 1899 and we acquired it in 1943. Its medium is brush and gouache on brown paper. It is a part of the Drawings, Prints, and Graphic Design department. 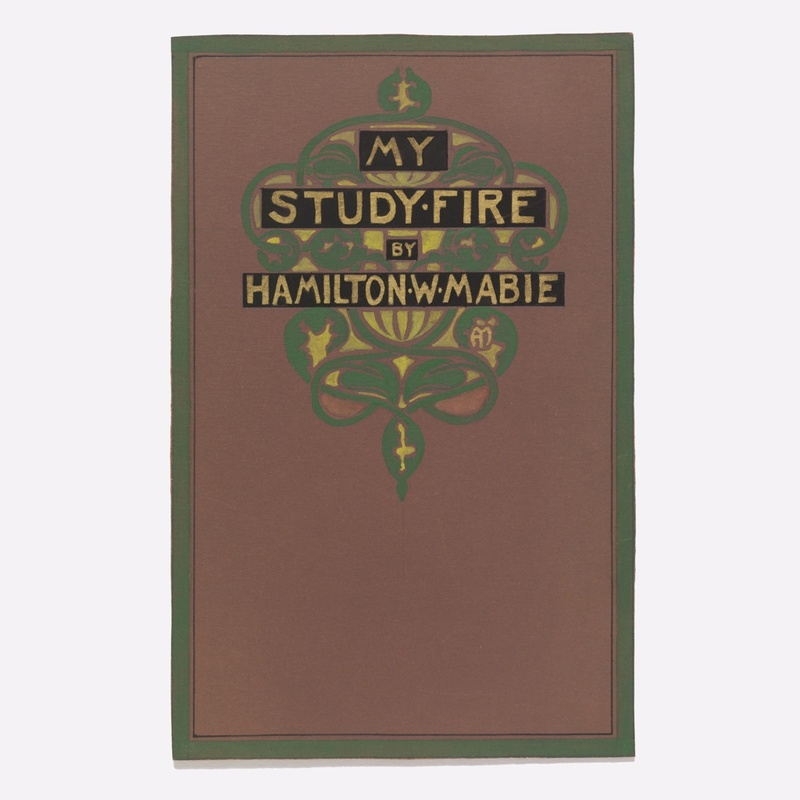 This object was featured in our Object of the Day series in a post titled The Book-Cover Designs of Alice C. Morse.